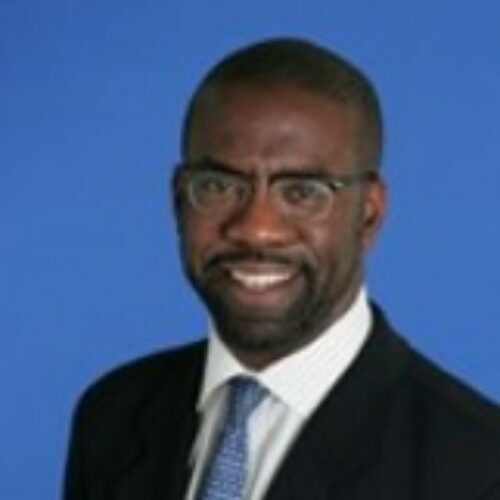 Managing Director & Senior Deputy General Counsel, Markets & Banking, Citigroup Global Markets Inc.
Scott L. Flood is a Managing Director and General Counsel of the Markets & Securities Services legal team at Citi. He is also Global Co-Head of the Legal team in the Institutional Client Group across sales & trading products including derivatives, foreign exchange securitized products, fixed income and equity products. He advises the Firm on capital markets products, operation issues, corporate secretarial and regulatory matters. Prior to joining Citi Mr. Flood was associated with White & Case and was a law clerk in the U.S. District Court of Massachusetts. Mr. Flood received a B.A. from Amherst College in Economics and a J.D. from Harvard Law School. He is active on a number of industry committees and is a member of the New York and Massachusetts Bar.